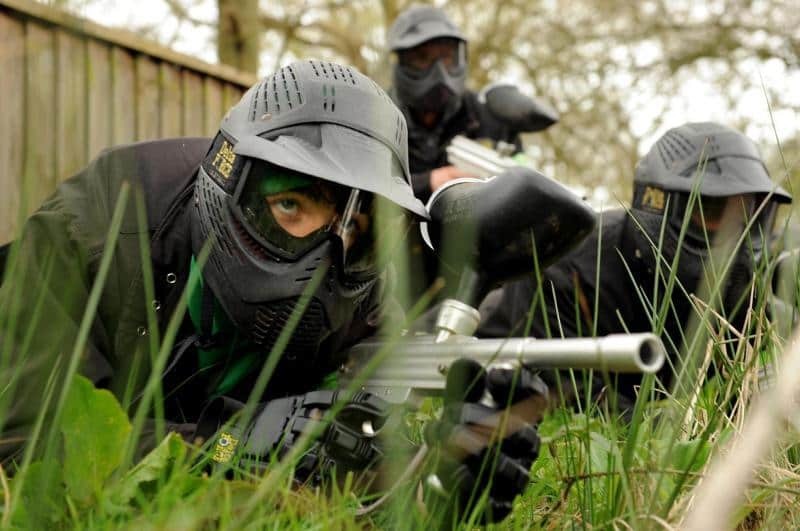 At Delta Force Paintball centres, our game zones are built to suit a wide variety of playing styles and offer a huge variety in game play. Although some Delta Force game zones may require you to make a mad dash for the flag through open ground under heavy fire, there are also those game zones that require you to use all your stealth and cunning to lead your team to victory. 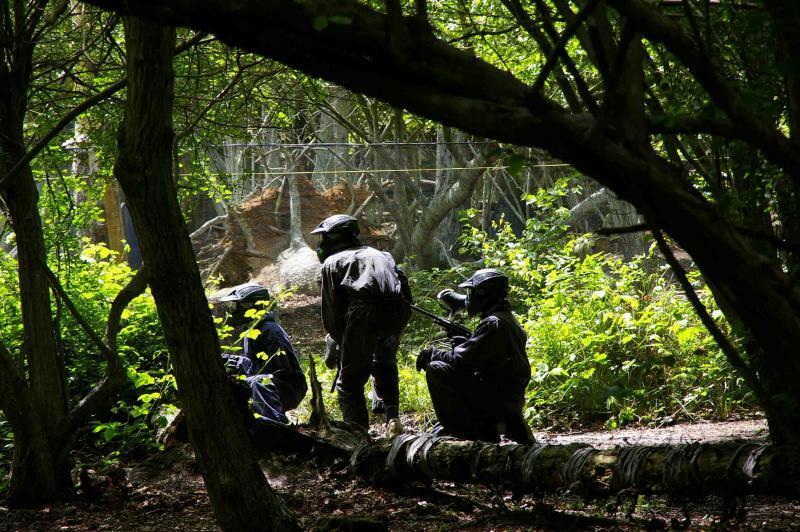 Stealth is an important skill in paintball because it allows you to take an enemy by surprise with devastating effect. Although remaining hidden yet mobile may seem like an easy task it can be quite hard so here are three tips that can help you move like a ninja. While moving, be sure to consider the cover elements between you and your opponents and use them to your advantage to stay blocked out from their field of view. Move through what the military call ‘dead ground’ whenever you can, such as ditches, creeks or around earthworks. Also be aware of how much noise you make as you walk around. For example, piles of dry branches in your path may be worth going around if you can as they will make a noise when stepped on and could alert the enemy to your position. Watch out for terrain or foliage that will give you away. When you are sneaking up on the enemy, don’t be too eager to shoot as you may not have a completely clear shot and doing so will give away your position. If you fire too soon you could ruin the element of surprise that you’ve worked so hard to gain. Learning how to set traps for the enemy is another vital paintballing skill that’s not too hard to learn. Just remember to stay almost completely concealed from sight, try to predict your enemy’s movements and find your perfect moment to attack. Mastering stealth allows you to pop out and eliminate opponents when they least expect it and enables you to set ambushes for the enemy. If you’re interested in paintball and fancy sharing your best paintball tips or learning from others then check out the Delta Force facebook page, it’s a great resources for paintballers and a great way to keep up with all things Delta Force.